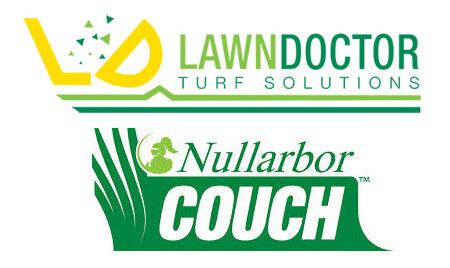 Nullarbor couch is a versatile lawn requiring a full sun position. Its small leaf is an attractive dense green. Nullarbor’s deep rooted stolons and rhizomes make it a tough hard wearing soft surface, however it is also this that makes it difficult to keep out of paving and garden areas. Nullarbor couch can be used in residential houses, golf courses, tennis courts or wherever close mowing is required. It is excellent for hard wearing areas yet soft to walk on and is also environmentally friendly. It should be mown every 10 -14 days at approximately 10 – 15mm. This is to help keep its formal appearance and to try and minimise its tendency to “thatch up”.